Lithium battery SIMPLIPHI LiFePO4 48V and 3.4KWh tanfo for isolated solar installations as solar self-consumption facilities. Monoblock AGM Battery 12V - 22A (C 20) Victron marks. Fully hermetic and maintenance free. Monoblock AGM Battery 12V - 38A (C 20) Victron marks. Fully hermetic and maintenance free. 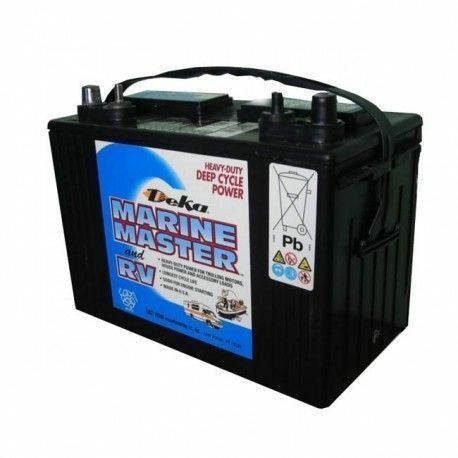 Deka Marine deep cycle monoblock battery 94Ah / C100 and 12V. No maintenance. Made in USA. Solar battery Rolls model 24HT80 106AH C100 12V for solar installations and hybrids installations. 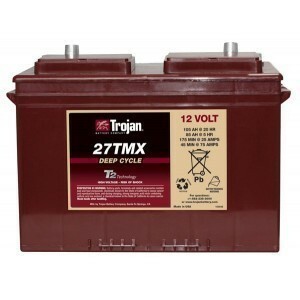 27TMX Trojan Battery 117A 12V AGM monoblock. 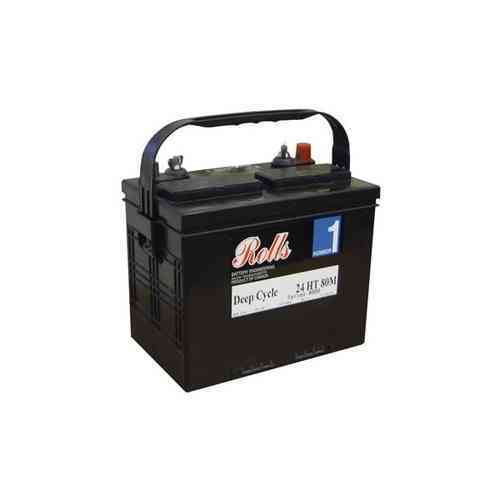 High performance battery that only needs little maintenance. 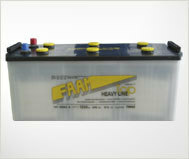 Is an extension of life and recovery of lead acid batteries. Easy and quick application. 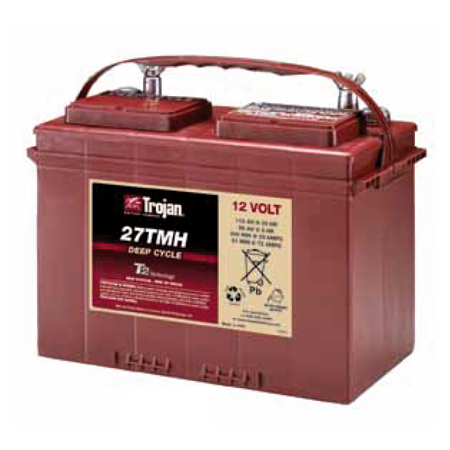 AGM monoblock 27TMH Trojan Battery 12V 128A. 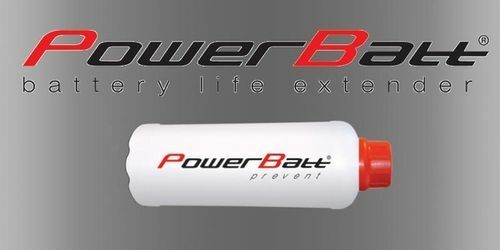 High performance battery that only needs little maintenance. 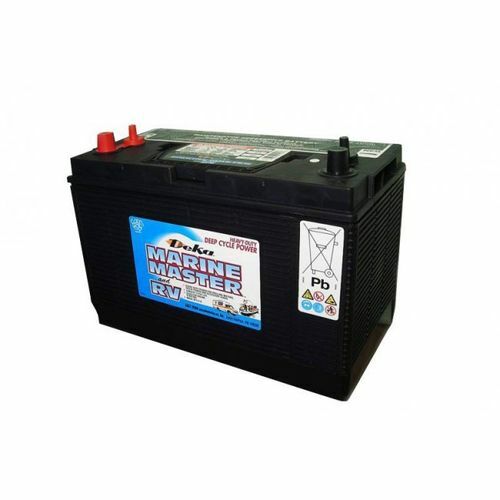 Monoblock Deka Marine Battery 100Ah DC27 / C100 and 12V. Made in USA. No needs maintenance. 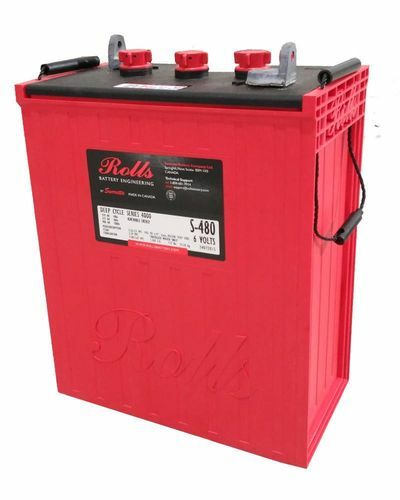 Rolls stationary batteries 6V deep cycle for solar energy systems and installations. 293Ah to 605Ah. 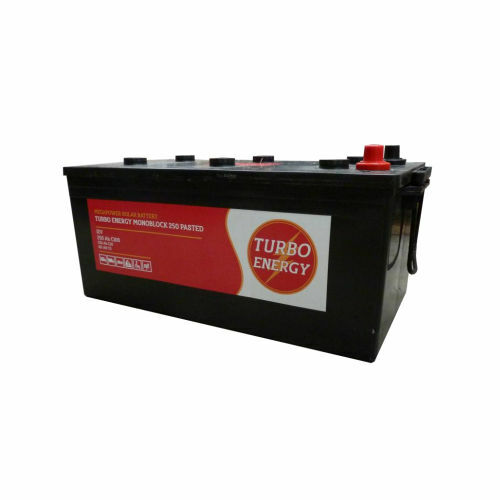 Turbo Energy monoblock battery 12V 190Ah C100. For small solar installations. High quality. 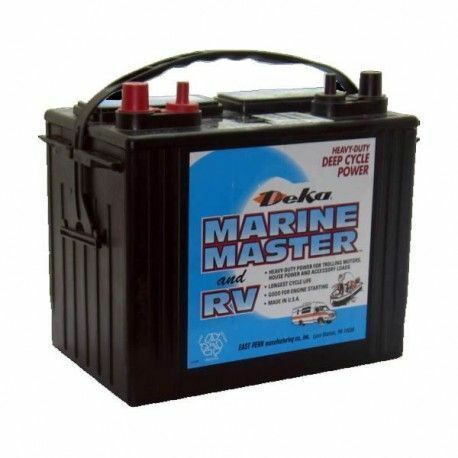 Battery Deka Marine DC31DT of 131 Ah / C100 and 12V. Made in USA. it doesn' need maintenance. 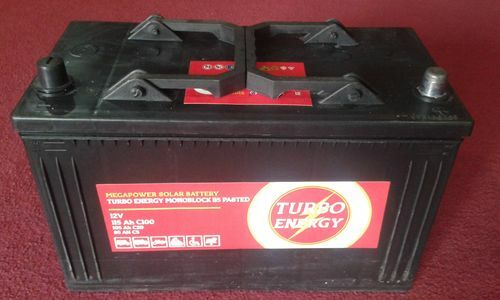 Turbo Energy monoblock battery 12V 250Ah C100. For small solar installations. High quality. Monoblock AGM Battery 12V - 110A (C20) Victron marks. Fully hermetic and maintenance free. 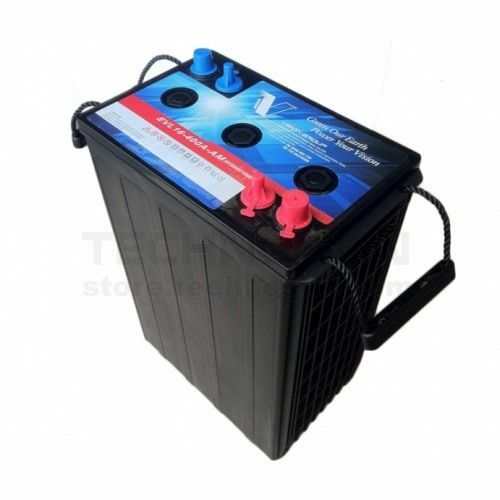 AMG monoblock J150 Trojan Battery 12V 166A. High performance battery that only needs little maintenance. Monoblock AGM Battery 12V - 130A (C20) Victron marks. Fully hermetic and maintenance free. Battery AGM UP-TFS of 250 Ah and 12V for renewable energy installations. 12 years of approximate life. 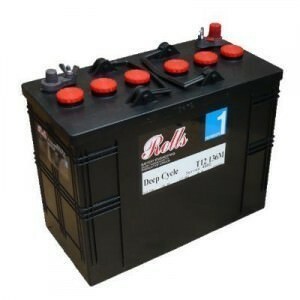 Rolls batteries stationary deep cycle 2V. 3 models from 1452, 1660 and 1869 Ah / C100. High capacity. 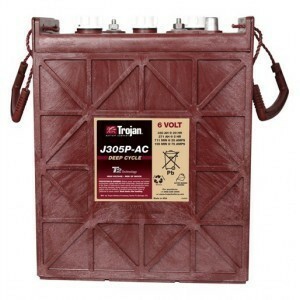 Trojan J305P monoblock battery-6V AC 367A. High performance AGM battery specially designed for isolated solar installations. 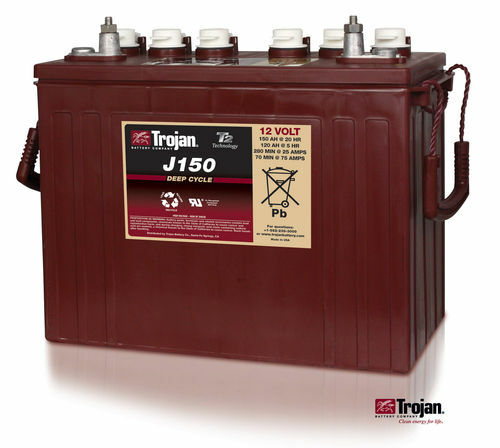 AGM monoblock J185E-AC Trojan Battery 12V 194A. High performance battery that only needs little maintenance. 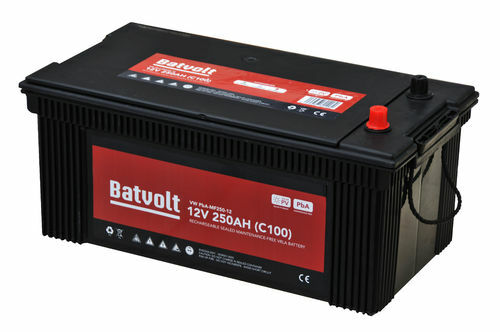 Battery monoblock Batvolt AGM 225A with front terminals with 10 years of useful life for solar energy installations. 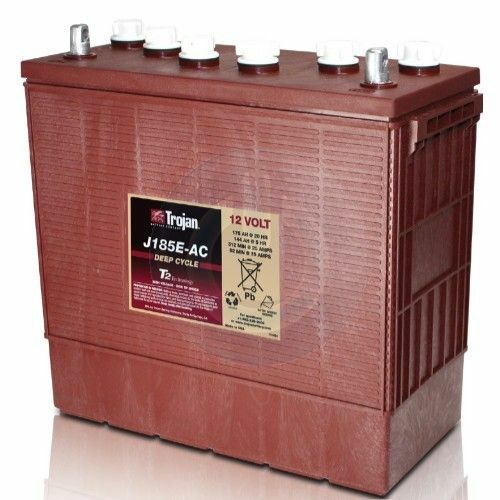 AGM monoblock J185P-AC Trojan Battery 12V 226A. High performance battery that only needs little maintenance. 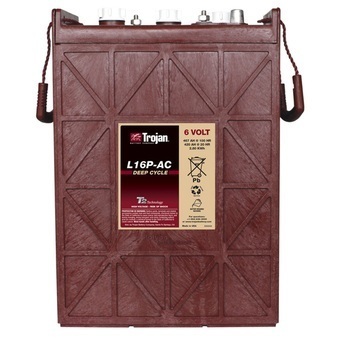 Battery Trojan L16P-AC monoblock 467a 6V. High performance battery specifically designed for solar installations isolated. 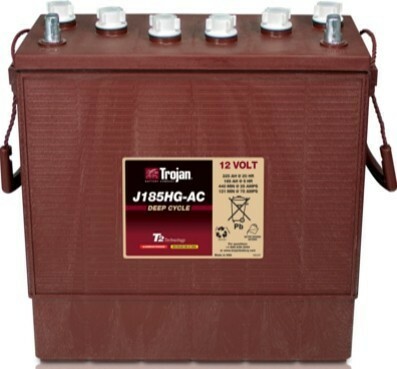 AGM monoblock J185HG-AC Trojan Battery 12V 249A. High performance battery that only needs little maintenance. 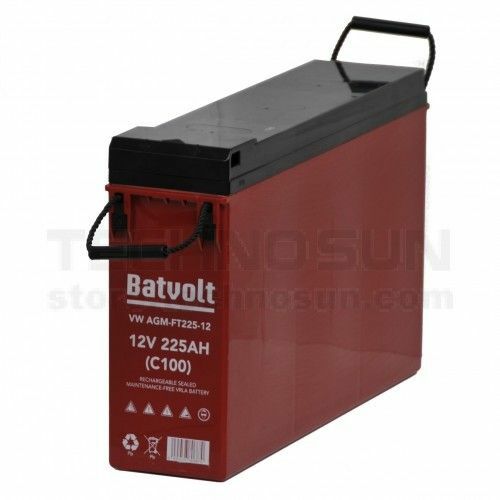 6V and 400A solar battery free of maintenance. 6V and 400A solar battery without maintenance of 1,200 cycles at 50% discharge and 700 cycles at 80% discharge. 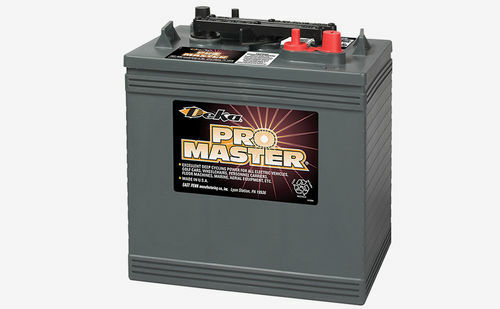 Deka Promaster 8C12 monoblock battery of 244Ah / C100 and 12V. Made in USA Low maintenance.